How fun is that? 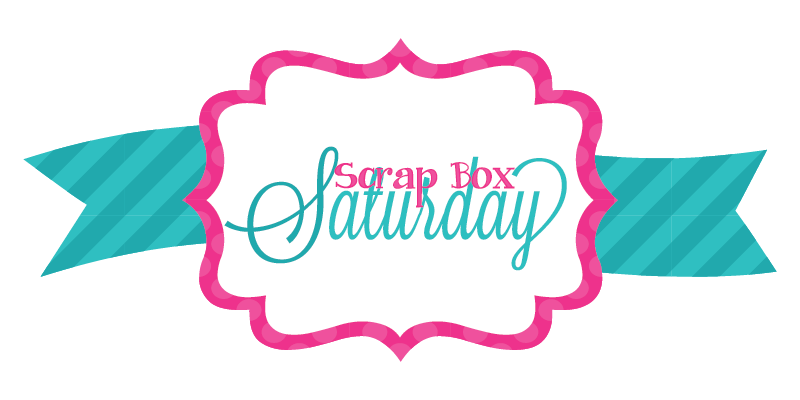 This background was created using 1/2" strips I cut from my scraps and "braided" together. 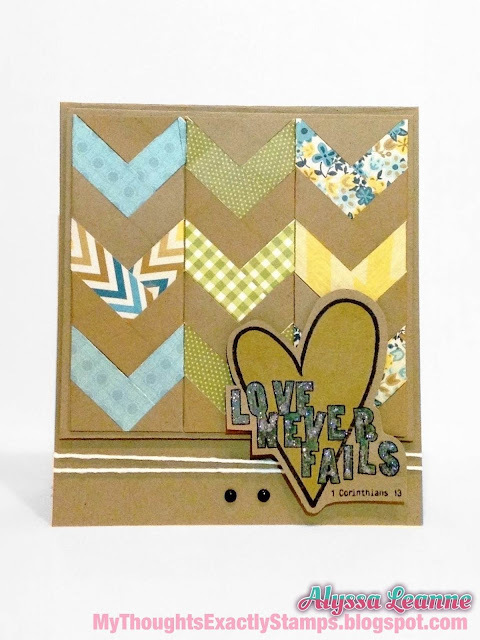 This sweet stamp is from the Unity Stamp Company "Love Never Fails" Itty Bitty! And I wrapped the card with some yummy Totally White Trendy Twine. Would you be interested in a quick tutorial on how I did this chevron background? Let me know in the comments!! My card is a FINALIST in the Unity Creative/Color Challenge!!!! I am SO blown away! I CAN'T even describe to you what a chance to guest design for Unity Stamp Company would mean to me!! Voting starts TODAY and I would love love LOVE to get your support! I will update this post as soon as voting has begun, stay tuned! 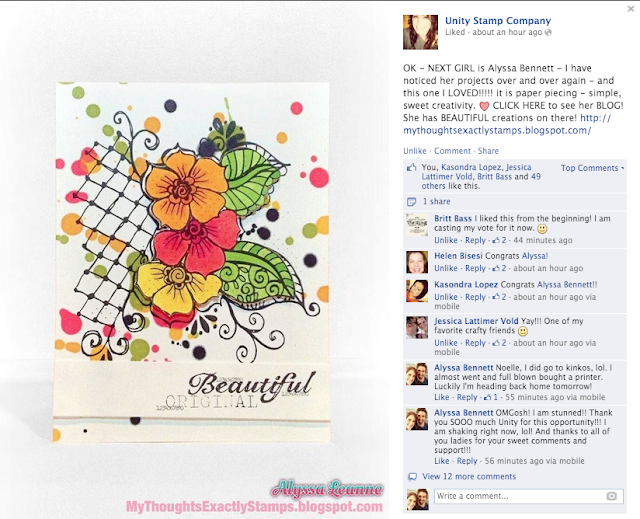 Sweet friends, I can NOT tell you what an opportunity to guest design for Unity Stamp Company would mean to me!! If you LOVE my project, I would love love LOVE to have your support by VOTING for it! Alright!!! !Way to go! Of course you would get notice! :) Great cards! Good luck! Thank you Carol! I think I might just have to do a tut on this for the next Tip-It Tuesday :) Keep an eye out for it! Love your scrapbox card. Congrats on being a finalist. Hello Alyssa. I just wanted to write congratulations on being chosen as a Unity Stamp Co. finalist. I just voted for your card. I loved all the vibrant colors you used. Job well done. Looking forward to seeing more of your work. Congratulations on your pick as a finalist! I also voted for your beautiful creation! Congrats on being a finalist! This card with chevrons is super cool!! I was so excited your card won. I absolutely LOVED it and of course I always LOVE when a card that I voted for wins! Congrats! This chevron is cool! Love it!